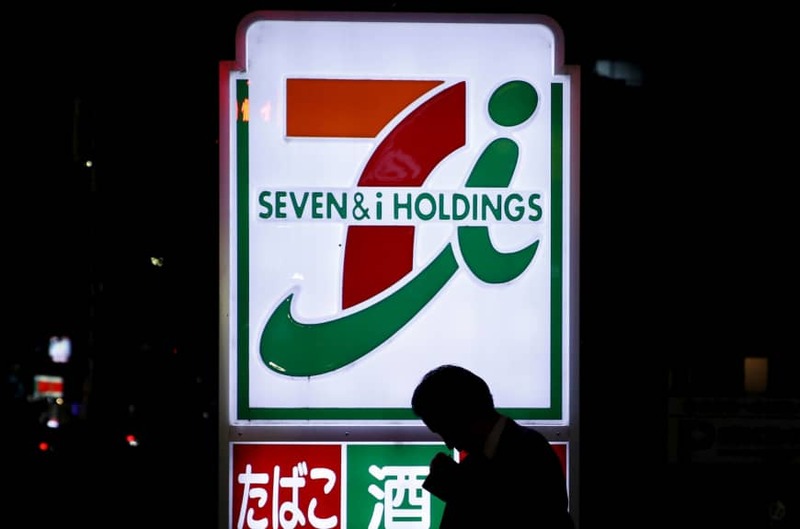 Seven-Eleven Japan Co. has launched an experimental program by shortening business hours at some of its directly run outlets across the country in order to consider whether to revise its policy of operating stores 24 hours a day. The major convenience store chain operator, a unit of Seven & I Holdings Co., has introduced three sets of business hours — 7 a.m. to 11 p.m., 6 a.m. to midnight, and 5 a.m. to 1 a.m. — through the trial, which started Thursday evening and will be carried out over a few months. As part of the trial, an outlet in Tokyo’s Adachi Ward closed at 1 a.m. on Friday. A customer, a 26-year-old civil servant who came to the outlet to buy alcohol said, “I’m sad because I thought the store is open 24 hours a day.” He added that he will shop at a different store from now on. After closing for four hours for cleaning and restocking, the outlet opened again at 5 a.m. 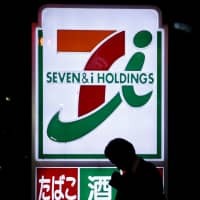 The latest move by Seven-Eleven, the industry leader, came after company President Kazuki Furuya suggested earlier this week the possibility of allowing shorter business hours depending on each store’s situation. Owners of the chain’s franchise stores are stepping up a campaign to persuade the chain to allow their outlets to adopt shorter operating hours. Twenty-four-hour convenience stores are struggling to stay open around the clock as an industry that has continually expanded now finds itself at the sharp end of a labor shortage. Although the debate has focused on labor issues, it has also raised doubts over the future of the convenience store industry amid an aging population, slow economic growth and fresh competition from online marketplaces such as Amazon Prime. Japanese convenience stores began expanding in the 1970s as their 24-hour accessibility proved to be a perfect match with the country’s dense population and late-night work culture. The brightly lit konbini are ubiquitous and an essential part of modern Japanese life, offering everything from neckties to packaged bento for city workers. Residents of rural areas rely on the stores for parcel and ATM services, or even as lifelines during natural disasters. The franchise system promoted a nationwide expansion that took the total number of stores to roughly 58,000 last year, a majority operated by the big three: Seven-Eleven, originating in the U.S. but now Japanese-owned; FamilyMart, Uny Holdings Co.’s convenience store arm; and Lawson, a subsidiary of trading house Mitsubishi Corp.
A union of convenience store owners said they have been finding it increasingly hard to hire enough employees. Many owners said they work long hours themselves to keep their stores open 24 hours — a requirement in most franchise contracts. “At the time of the agreement, we could not foresee the current labor shortage or spike in minimum wages,” said Mitoshi Matsumoto, a union member who owns a Seven-Eleven store in Osaka, referring to the deal he and his wife signed with the company. Roy Larke, who analyses the retail industry as editor of JapanConsuming.com, said he sees the sector as saturated and consolidation inevitable. Katsuhiko Shimizu, spokesman for Seven & I Holdings, which also owns general merchandise chain Ito-Yokado, disagreed. Analysts warn against underestimating a sector known for maintaining high margins and rarely discounting, helped by constant product renewals and staples like ¥100 coffees. They also say it’s too early to predict the outcome of Japan’s online grocery delivery race, which is just getting started. Convenience stores, like other Japanese businesses, have also been expanding abroad. But Nomura Research’s Kurabayashi warned that those foreign markets, including China, are also aging.